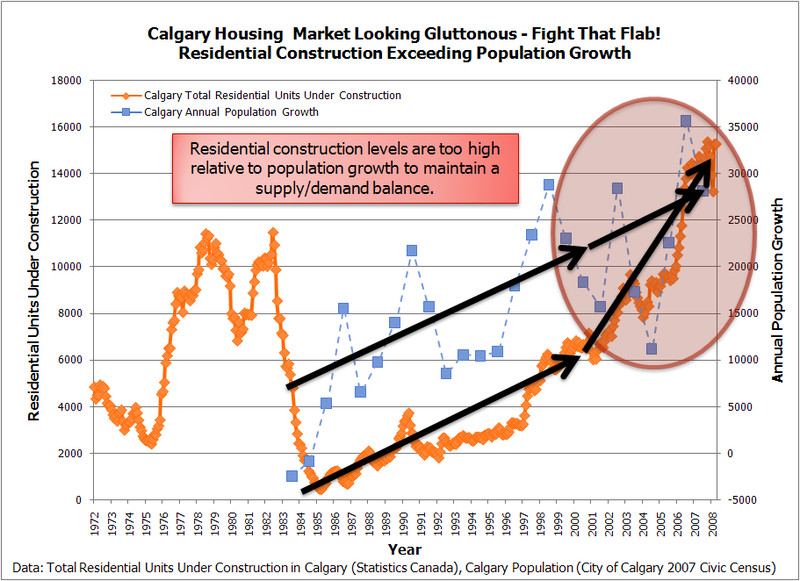 Posted by DustinRJay in Calgary real estate, mortgages, supply and demand. Changing credit conditions impacts the demand for real estate. If credit lending practices are loosened, it allows new participants to purchase real estate. The increased demand for real estate creates upward price pressure until the demand can be satiated. Likewise, if credit lending practices are tightened, less participants can purchase real estate which reduces demand for real estate. 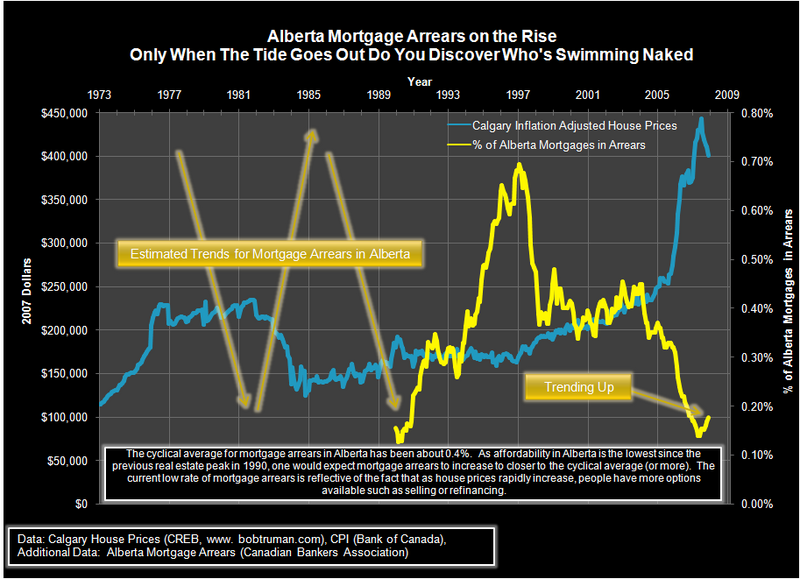 So how have credit conditions in Canada changed over the past couple years? Recently, due to the turmoil in credit markets, the amount of subprime mortgages funded in Canada has dropped substantially. As an example, Xceed’s (Canadian subprime lender) funded mortgages have plummeted from $340.0 million to $65.7 million. This one lender has resulted in a quarter billion less financing for real estate in Canada over the same reporting period last year. Tightened lending standards helps explain why YoY sales volumes are down considerably. In summary, credit conditions affect the demand for real estate, so it is prudent to pay attention to how it impacts the supply/demand balance.